Call us to schedule your next tune up. Based in the heart of the North Bay (Petaluma, CA) just minutes away from Sonoma Raceway, TRG provides exceptional maintenance, upgrades, enhancements, and repair for your high-performance street, sports, or race cars. 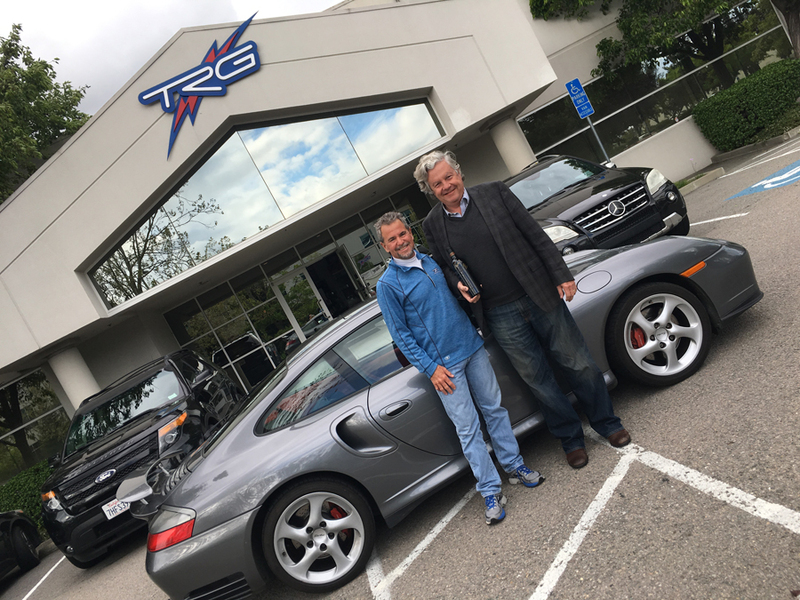 Kevin Buckler, TRG CEO (Left) and Bob Hall, proud customer and PCA member (Right). We’re here to keep you on track! Whether you’re looking for genuine manufacturer parts or wanting to upgrade your car for the track, TRG has what you need to keep your car operating at its peak potential. From brake upgrades, suspension enhancements to the latest technologies in performance clutches, aero packages and driver accessories, we have an experienced staff to help you get the right components to get you up to speed with confidence. 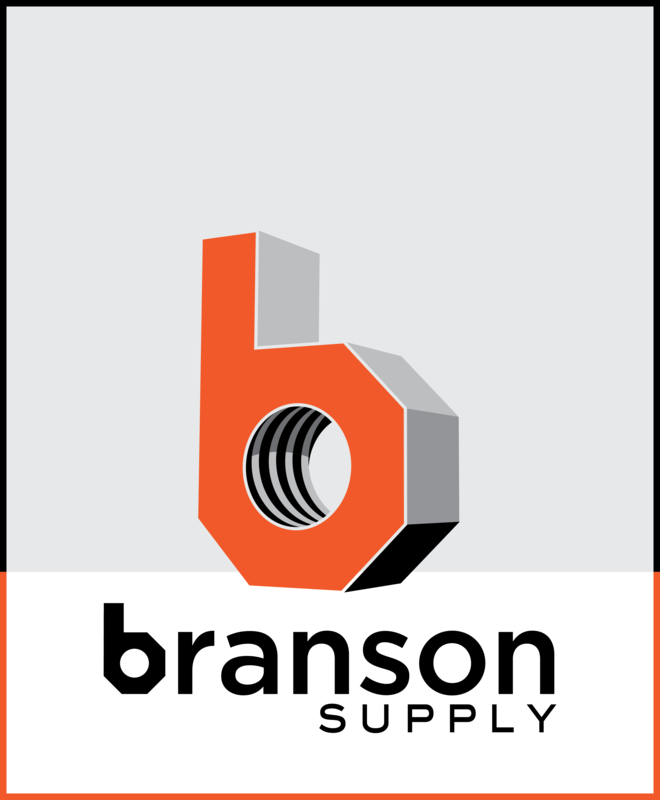 Everything we sell has been proven through years of use and abuse in the world’s toughest racing environments, ensuring you get the performance and quality you’re looking for!